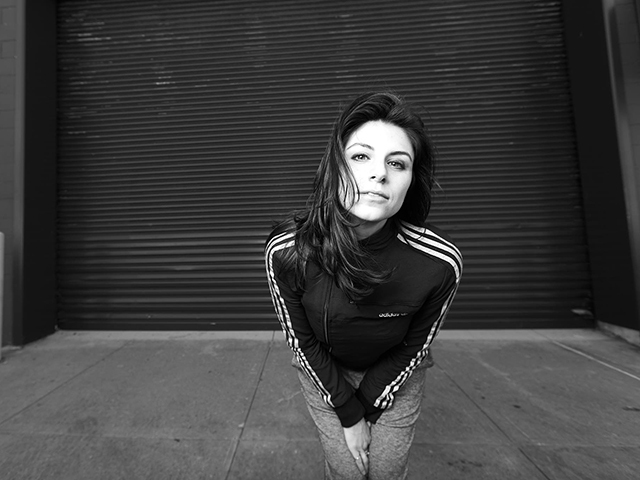 In our March 2016 Dubspot Student Spotlight, we highlight some outstanding student artists, producers, DJ’s, and musicians who have recently taken courses at Dubspot NYC, LA, and Online. 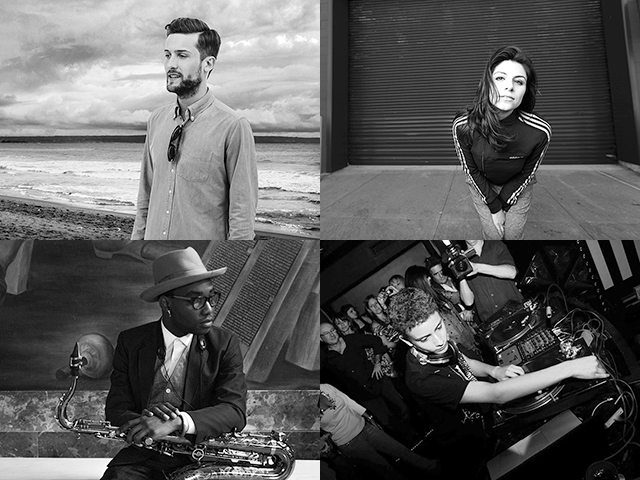 Get to know Ben Phipps, KYOSi, Eli Fola, and Jago. Surrounded by positivity and his ever-faithful pooch Fiona – Ben’s relentless work ethic and positive attitude have a tremendous impact on others around him. For Ben, the goal has always been about making great music. Now that he’s found his own successful path from finding his inspiration, talent, and confidence along the way – he is now able to pass on the inspiration to thousands upon thousands of others through sharing his innovative production tutorials and sample packages available online. Born into a family of musicians, Ben Phipps grew up quickly as a young man with an immense love of life and an incredible passion for music. In 2012, he chose to pursue further education overseas in the United States and attended Dubspot, a reputable school for music production in New York City. 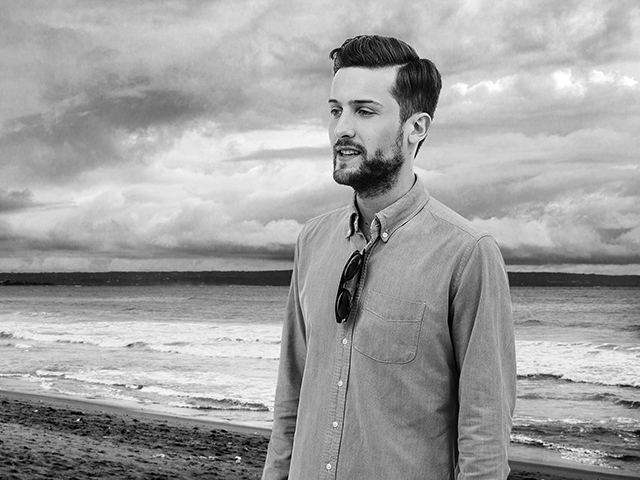 Opening doors and opportunities of all kinds through new skills, connections, and exciting combinations of sound; Ben Phipps continued strongly through his next two years splitting his time between NYC, Toronto, and Montreal refining his craft, songs, and style. Now possessing all the skills necessary and fresh from harnessing the energy of his well-earned education – Ben returned to Sweden in early 2015 more ready to pursue a lifelong career, and truly more capable than ever before. Inspired by the growing support and confirmations of his talent from peers; this electrifying sound-artist blends exciting combinations of electronic sounds and classical instruments in vibrantly dynamic, emotional, and exotic new ways. Early Riser represents a fresh start for me as an artist. It’s my love letter to getting things done. The name KYOSi comes from dreams during a year of guided hypnosis and self-reflection. Even now I’m unraveling its meaning, yet I feel more authentic than ever and am writing my best music. Special shout to Richie Beretta, who co-produced this tune. 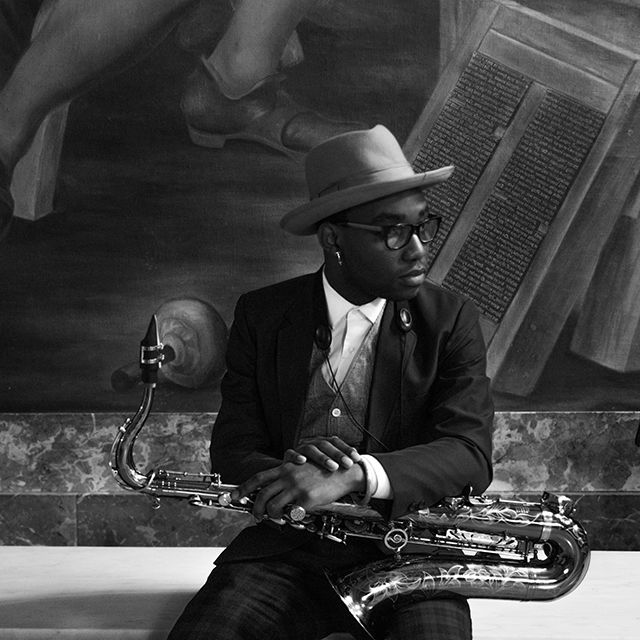 Eli Fola is a Nigerian-born vocalist, saxophonist, DJ, and Music Producer. He started music at the age of nine while attending church with his parents in Nigeria where he joined the children’s choir and started learning to play different musical instruments such as drums, congas, piano, and eventually settling with the saxophone. Jago is a 19-year-old DJ from New Jersey. He has been mixing since the age of 10. 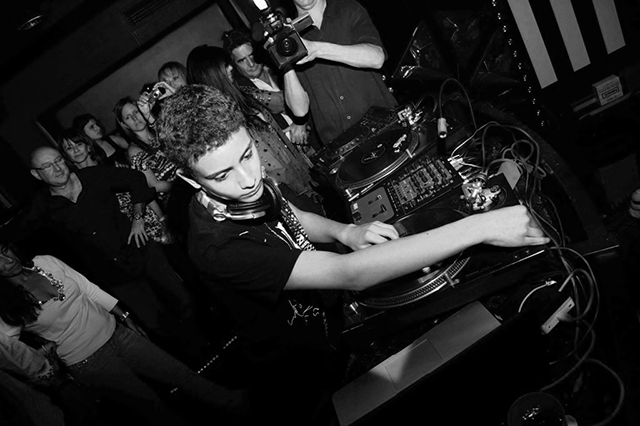 In 2008, when he was only 12 he had his first encounter with turntablism when he scratched his first record at Dubspot in New York City where he found his true passion, DJing. He was influenced by turntablists such as Shiftee, A-Trak, Q-Bert, and club producers including JP Solis, Brenmar, Diplo, LOL Boys, Samo Sound Boy, Canblaster, and Sliink. His love for the underground bass music sound grew so much that Jago started to produce his own tracks. On the decks, his skills, versatility, and sophisticated taste in music earned him much respect in the industry. He is certainly one to watch in the coming years.